Combining your business knowledge with our search engine expertise, we create a strategy that attracts visitors to your website, who have a genuine interest in your product and service offerings. Our key focus is returning your investment. All TECHTIGER packs are bundled with ongoing monthly SEO services. Find a website pack to best suit your budget and rely on TechTiger for SEO Perth. We work with you to select product, service, industry-based and niche keywords that apply to your core business offerings. TECHTIGER provides a report each month to demonstrate the performance of your website. We track rankings, visits and conversions. AdWords campaigns help generate immediate rankings on brand new websites, while organic rankings build credibility in the long term. Your selected keywords are then integrated into a potent and overarching website strategy. Google and Bing do like TECHTIGER websites! It’s not a simple case of set and forget. TECHTIGER SEO is an ongoing pursuit of building and sustaining healthy rankings. Target visitors from a certain city or state to pull in more relevant website visitors. 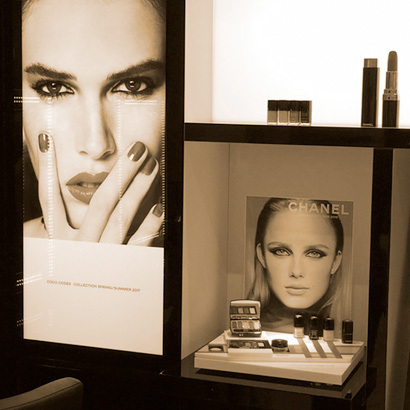 Improve return on investment, reduce acquisition costs. We establish what success looks like and then track the conversions. Whether it be a product purchase, or a simple request for a brochure. Our campaigns use organic SEO techniques. Bolt-on sponsored SEM (AdWords) to ensure your website has maximum reach. We will celebrate your website’s birthday and bring a cake! Just like family milestones, we also cherish mutual business success! 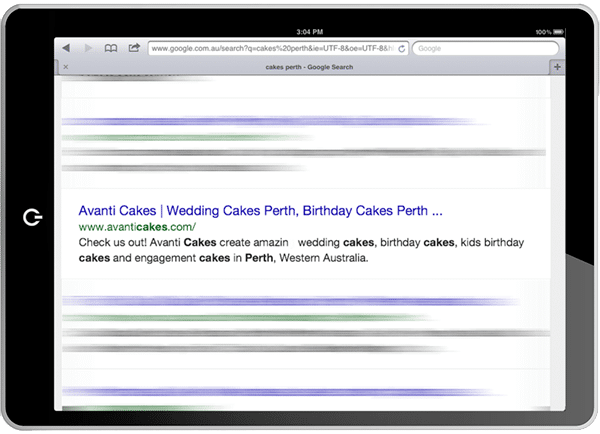 To see a real world example of TECHTIGER SEO in action, click on the button below to perform a Google search for “Children’s Birthday Cakes Perth”. You’ll be pleasantly surprised to see Avanti Cakes listed on page one. For an example of SEO and SEM in full flight, click on the button below to perform a Google search for “Sign Installation Contractors”. You’ll be pleasantly surprised to see TechTiger’s very own Perth Sign Installers listed on page one in the organic and sponsored areas.